KNAG! Meet the Knitting Nannas! 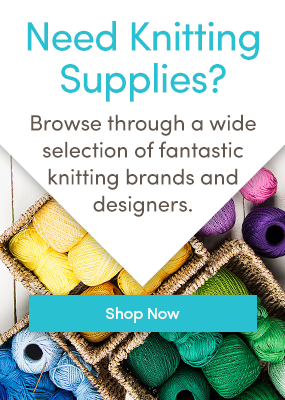 Taking fibre up a level – giraffe yarn! Sirdar knitting patterns that we love!